Varsity Driving Academy has closed its Long Beach location. If you’re interested in signing up with VDA to learn how to drive and how to remain safe, please contact our Irvine office at (949)-387-4400. 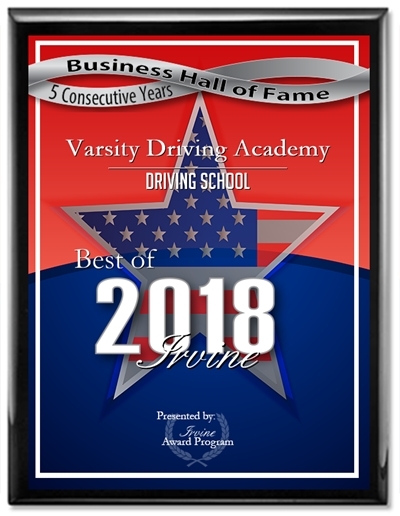 Varsity Driving Academy is Wilson High School’s #1 choice for driver’s ed services. Before you get started, check out a few of our services below. Welcome to Varsity Driving Academy Wilson High School! We offer free pick-up and drop-off for behind the wheel training sessions. This way your parents can take a break. Before getting your learners permit, we need to teach you the basics. Our online course is a total of 30-hours which is required by the DMV. The beauty of online learning is, you can stop, and start back up where you left off when you want. No more worrying about scheduling a class, instead learn on your own time. Here you can ask any questions you may have, and we can see where you need a little work, and where you excel. 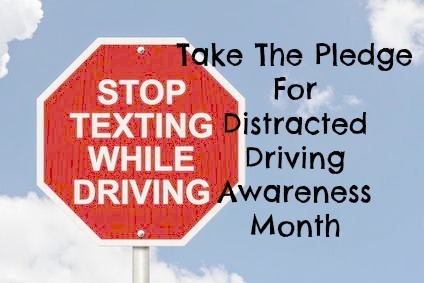 While the DMV requires you to have at least three, 2-hour sessions of training, we can do more if you’d like. Once you’ve completed these three sessions, you can either schedule your license test, or schedule more behind the wheel sessions. The DMV package is one of many packages we offer. We will make your final test appointment with the DMV. On the day of the test, we will pick you up and take you to the final test. We will even hand you the keys to our car, and let you use it for your test vehicle. This is our way of being there for you every step of the way, from the moment you start the engine for your first time, to the license celebration. Feel free to contact us and ask any question you may have (562) 343-1850.